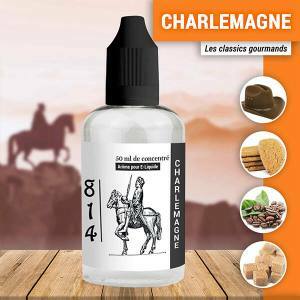 Concentrated Aromas for the e-liquid range 814 taking the well known flavours of the manufacturer and create you own mix. A sublime Hazelnut gourmet flavour with delicious notes of Roasted Coffee. Soft, strong and good. 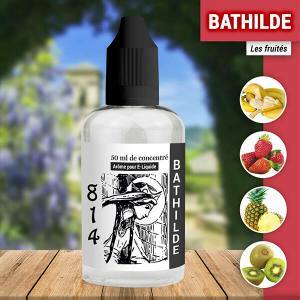 A delicious concentrate associated with Strawberry, Pineapple, Banana and kiwi with a powerful sensation of freshness. 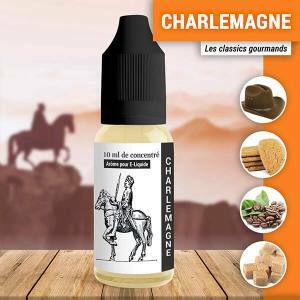 Blackcurrant, Blackberries and Green Apple: all you need to obtain a delicious fruity aroma .